The Photocopy Club is DIY, democratic and open to all. XEROX AND DESTROY is a celebration of photography and skateboarding. 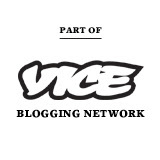 They want action, documentary, reportage and a lot more! It’s about energy and passion. 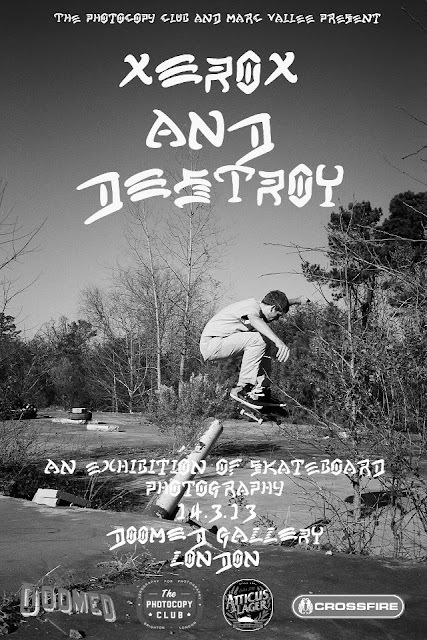 There will be two rooms at the event, one featuring pictures from the submission they have recieved and the second room will see invited photographers from all over the world they are fans of who have a passion and love for skateboarding. This is not about big names. It’s about the photography! Bring your zines to sell or swap on the night. Any subject. Any size or edition. Big or small. Everyone, including us, has to sign up to get in on the night. Do it now! It’s free and only takes a minute on Eventbrite here. Thursday 14th of March. 6-9pm. One night Only.